Aromatherapy, Mist, and Skin Type settings. most technologically advanced cryo chamber invented. in a relaxing 20-40 Minute Session. & desired level of darkness. sexier body in under 45 minutes! Welcome to Tan LA tanning spa. We are now under new ownership and would like to thank the residents of Ventura County for over 25 years of patronage. We have been helping the residents of Thousand Oaks, Newbury Park, Agoura Hills, Westlake Village and its surrounding communities look and feel amazing since 1992. We pride ourselves on the cleanliness of our facilities, our friendly well trained staff, and providing a comfortable relaxing environment for everyone. On your first visit we will discuss your tanning goals and determine which UV tanning system and or Spray tanning option will best suit not only your particular skin type but your budget as well. Whether you are looking to use one of our luxurious, state of the art European UV Tanning Systems, the latest heated UV-Free Spray Tan Booths, Custom Sunless Airbrush Tanning, or our results orientated inch loss and anti-aging services, you can rest assured that Tan LA offers only the absolute best in equipment and technicians. 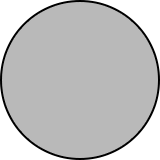 If you are a frequent tanner or an occasional one we are committed to providing you with the best customer service that makes for a pleasant experience you will look forward to each and every time you visit. State of the art European tanning systems like the UVA no burn Sun Italia Magic 636 and the luxurious new KBL 6800 that offer amazing bronzing for all skin types. Custom-Blended Airbrush Tanning, will give you the perfect color just when you need to look your absolute, knock-em-dead best. 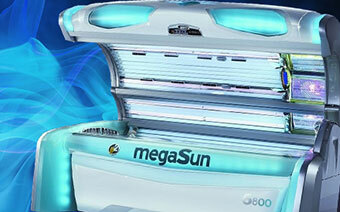 These tans are customized just for you: your preferences, your skin tone, and your body shape. Combine an LED light body contouring session followed by a sunless spray tan for a golden brown slimmer sexier body in under 45 minutes. 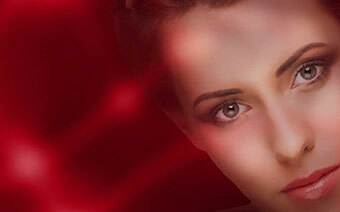 Clinically proven red light therapy boosts collagen, softens skin, minimizes fine lines, and restores your youthful glow. 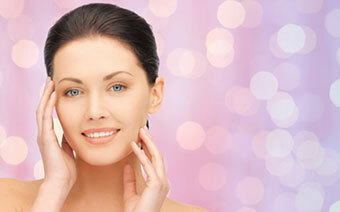 Options include full body or Omnilux Facial Rejuvenation. Non-invasive medical grade Omnilux Red Light Facial Rejuvenation uses pure visible LED light to stimulate the deeper skin tissue, leading to a softening of fine lines, improved skin tone, smoother skin, and youthful glow. 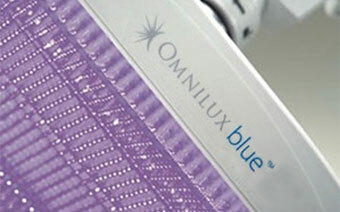 Non-invasive medical grade Omnilux uses pure, visible blue light to stimulate chemicals (poryphyrins) to eradicate the bacteria that cause the redness or inflammation of acne. Combine with Salicylic Cleaner for optimum results. Our process is simple, safe, and painless. 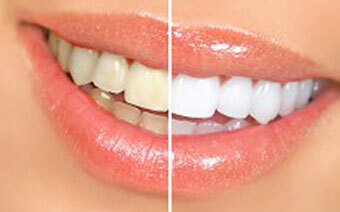 We use patented products that are FDA approved for maximum teeth-whitening.